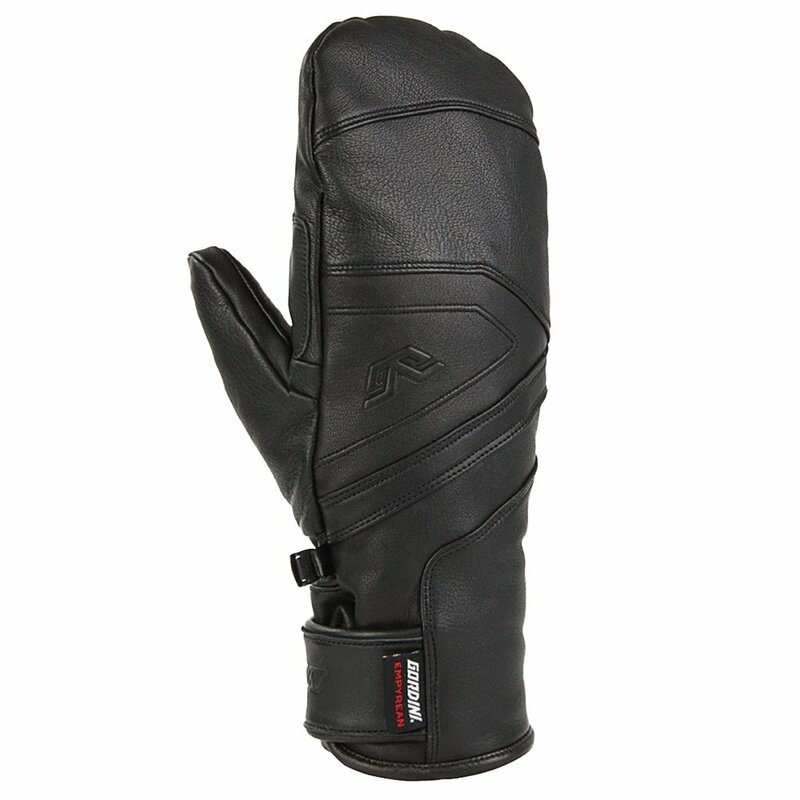 When the wind is whipping and snow is dumping, that's no reason to stay inside - but it is a reason to wear the ultra-warm DT Leather Mitt from Gordini. DownTek™ 750 fill power insulation retains heat even in soggy conditions and a Hydrowick liner adds an extra barrier between the elements and your skin. With the DT Leather Mitten, you'll also get features perfect for exploring mountains, like a wrist cuff, reinforced fingers, and a warm, genuine sheepskin shell.